Will OLED Shortage Doom Android Growth? A shortage of AMOLED displays, used primarily by Android-based smartphones, has slowed the growth in the display technology’s quest to overtake AMLCD as the dominant smartphone display technology, according to iSuppli Corp. 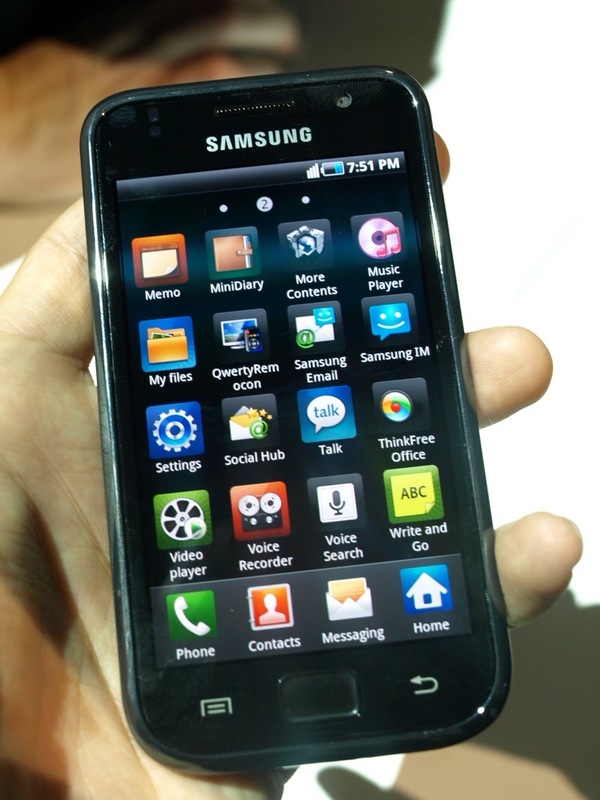 Smaller AMOLED displays are expected to reach 184.5 million units by 2014, up from 20.4 million units in 2009, according to iSuppli. Despite the growth, AMOLED shipments seem minuscule compared to those expected of AMLCD displays, forecasted to rise to 1.75 billion units by 2014 from 1.3 billion in 2009. Why AMOLED over AMLCD? AMOLED save power by having no backlight, the lack of backlights make the AMOLED extremely thin compared to AMLCD displays and AMOLED displays offer superior performance in fast motion display, with more rich colors when compared to AMLCD displays. The phenomenal growth in the number of Android devices could suffer given that only two manufacturers, Samsung Mobile Displays (SMD) and LG Displays are the only sources for AMOLED displays. Despite investments by SMD and LG aimed at increases in production, neither are expected to be able to accommodate current demand. The market for smartphones, and the battle between Android-powered devices and Apple’s iPhone for market dominance has never been more heated. An emphasis on distinctive features and improved performance are the primary distinguishing features with an absence of AMOLED displays possibly becoming the determining factor in whether the popularity of Android devices reach a premature plateau. Read next: Facebook partners with MOL; brings Facebook Credits to the Asian market.